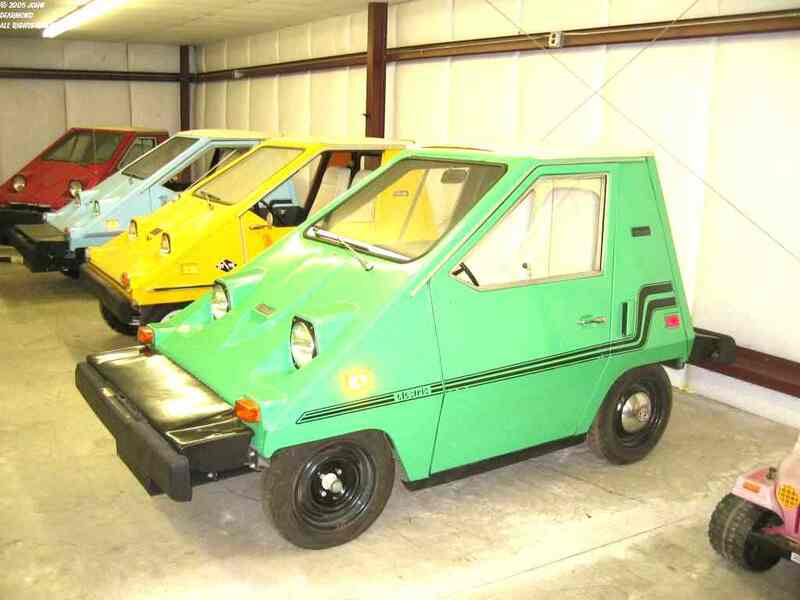 The Citi was the first modern production electric car, conceived in the aftermath of the first arab oil embargo. It was a very basic 2 seater vehicle. 48 volt battery, about 3 hp motor, capable of perhaps 40 mph on a good day. It had decent range and containing a built in charger, required only pulling in the driveway and plugging in an extension cord to "refuel". It was first manufactured in Sebring Florida by the Sebring Auto Company. The company changed hands several times, the design was upgraded to the CommutaCar and in the process several thousand were manufactured. Being a fair-weather car (no AC or heat) plus the easing of the embargo led to limited market penetration. The Citi now has almost a cult following, with cars in good condition going for several thousand dollars. I bought my 1976 model as a "glider" (no go) and am in the process of restoring and improving it. The following pages document this process.